For the past six months, I’ve been lucky enough to a mentee for the SCBWI 2018 Mentorship Program. This program has proved to be an extraordinary opportunity. I’ve been able to work with kids lit author Lois Brandt to refine two manuscripts and received some invaluable coaching on writing query letters. I really can’t recommend this program enough! 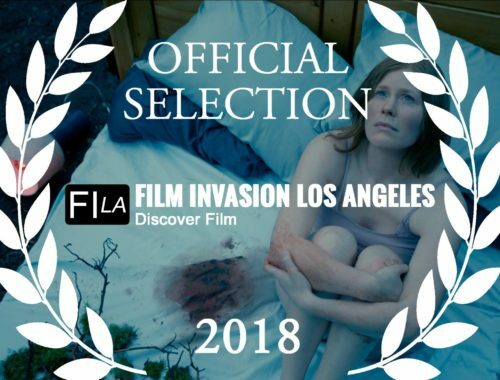 Come and join me for the world premiere of LIGHT ME UP at FILM INVASION LA in June!